If you want to deactivate the ISG system, press the ISG OFF button. 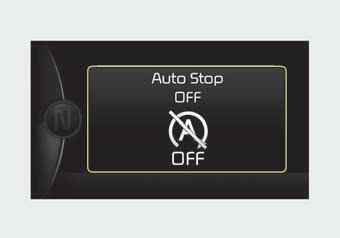 The light on the ISG OFF button will illuminate and a message “Auto Stop off” will appear on the LCD display (if equipped). 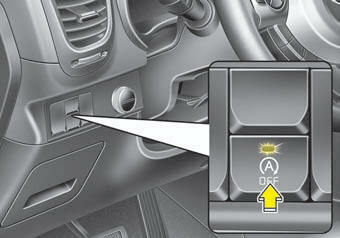 If you press the ISG OFF button again, the system will be activated and the light on the ISG OFF button will turn off.